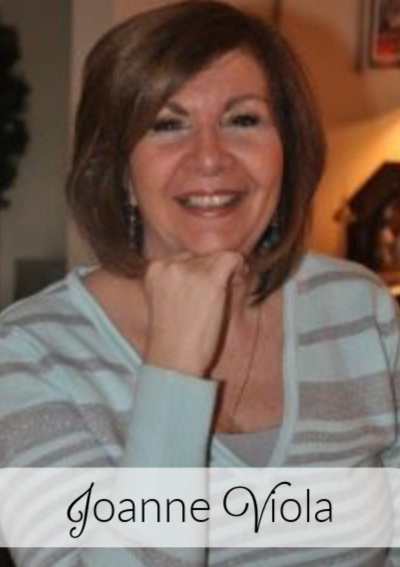 Today we are thrilled to introduce you to the newest member of the Woman to Woman Team, Joanne Viola! I celebrated my 39th wedding anniversary this year. I am mom to two adult married children and am “Mimi” to three precious granddaughters, whom I have the joy of watching while their parents work. I love to read and write and began blogging so my family would always know my thoughts as I processed this journey of life. A ministry which is dear to my heart is The Lulu Tree, where I serve on the governing board as well as tend to our partners. I write on my blog Days & Thoughts. I can also be found on Facebook and Twitter. Joanne will be on the Woman to Woman blog every Monday. We look forward to getting to know her as she shares her heart. Please help us welcome Joanne to the team! *I am moving to Wednesdays! You can find me here at Woman to Woman each Wednesday with the Word Filled Wednesday link up!